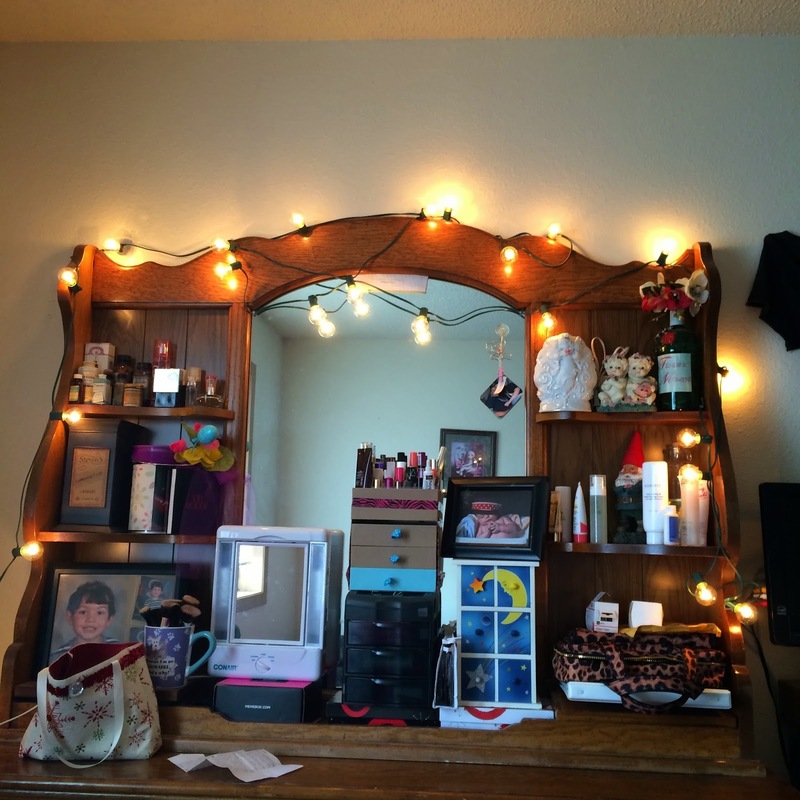 I've been looking for a perfect solution to lighting in my makeup area, and when I saw these lights I knew they'd be perfect! Brillante was kind enough to send me a 25 foot long strand of globe lights to try out and experiment with! 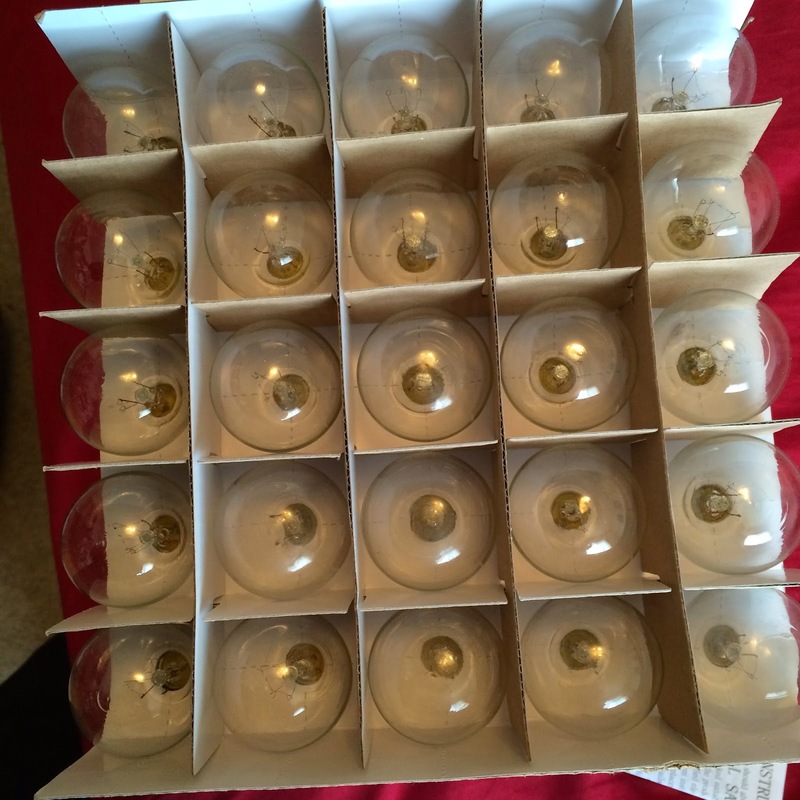 The lights come packaged very nicely, there was no breakage or issues with shipping. To try them out, I casually strung them around my dresser, where I also keep and apply my makeup. These lights are very bright. Just the strand of lights gives off more light to the entire bedroom than the light on my ceiling. Once I purchase my vanity, I will be moving these lights to a mirror for my lighting - I am very impressed and highly recommend these lights! 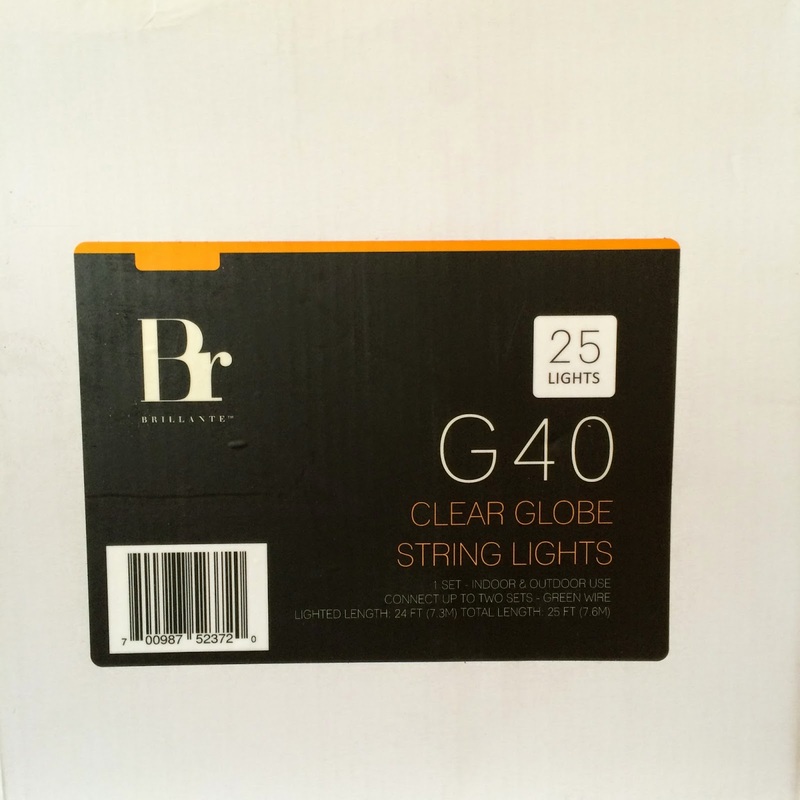 You can learn more about, or purchase, the Brillane Clear Globe String Lights on their website.